1.100% Baby Sleeping Bag manufacturer. 4.It's sold in supermarket,department store,wholesales or as gift or romotation. 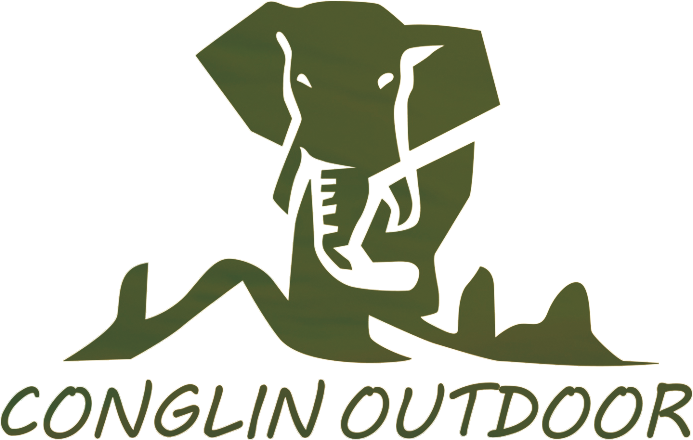 5.We can produce all kinds of Sleeping bag with different styles,also can print client's logo on the sleeping bag especially. 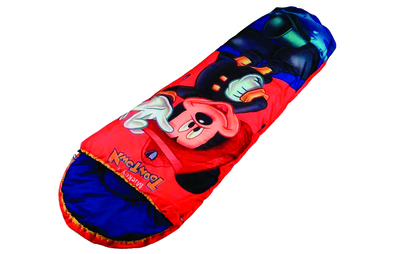 Looking for ideal Sleeping Bag for Child Manufacturer & supplier ? We have a wide selection at great prices to help you get creative. All the Sleeping Bags For Kids are quality guaranteed. 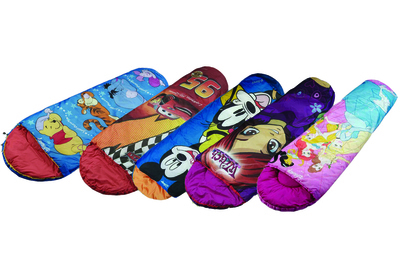 We are China Origin Factory of Cheap Children Sleeping Bag. If you have any question, please feel free to contact us.